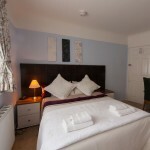 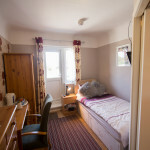 Wyngate Guesthouse has a range of rooms to suit our many happy visitors. 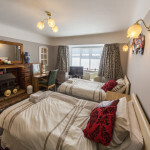 We have a complete mix of visitors coming to our Hoylake bed and breakfast from people visiting family in the area, staying for a special occasion like a wedding, holidaying or even those working in Hoylake or close by for a short period of time. 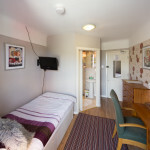 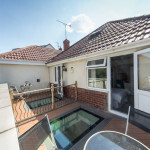 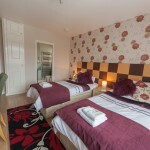 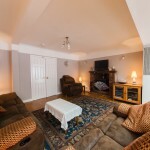 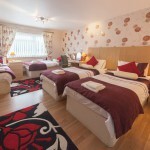 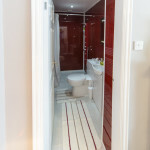 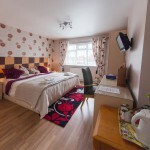 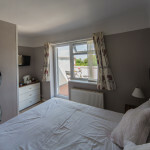 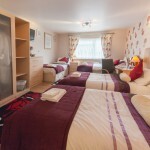 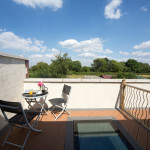 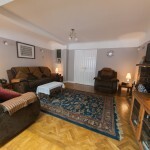 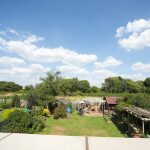 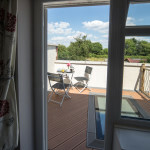 Please have a look around Wyngate Guest House on our Virtual tour at the bottom of each room page. 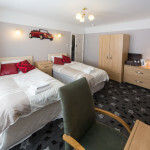 Our family and quad room are perfect for those staying with children of any age. 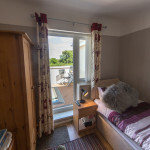 If you have special requests such as a cot for a baby or a slightly different arrangement of beds please call us and we will do our very best to make sure the room is set up how you like. 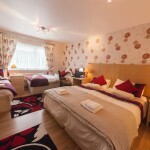 You can book a room online or by calling us on 0151 632 4277 and we’d be happy answer any questions you have. 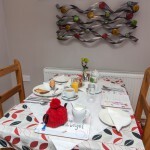 Breakfast can be booked and paid for on arrival. 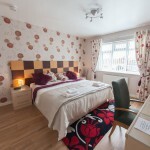 We aim to be as flexible as possible to allow our guests to check in. 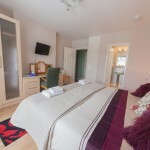 Regular check-in times are after 2pm and we do not allow people to check in later than 10pm, however if you do need a late night or early morning check-in we can make arrangements with prior notice. 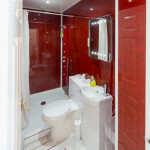 We require 14 days notice prior to the day of arrival. 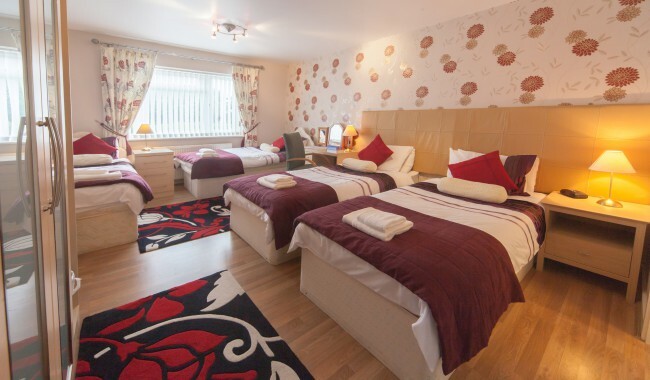 Non arrivals and bookings cancelled less than 14 days prior to arrival will incur 100% of the total payment on the credit/debit card provided at time of booking. 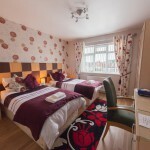 Rooms are to be vacated by 10am on the day of your departure. 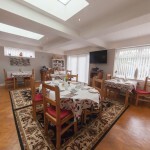 Breakfast is served daily between 8am-9am unless agreed by prior arrangement.